have a wonderful new year! it’s going to be a great one! 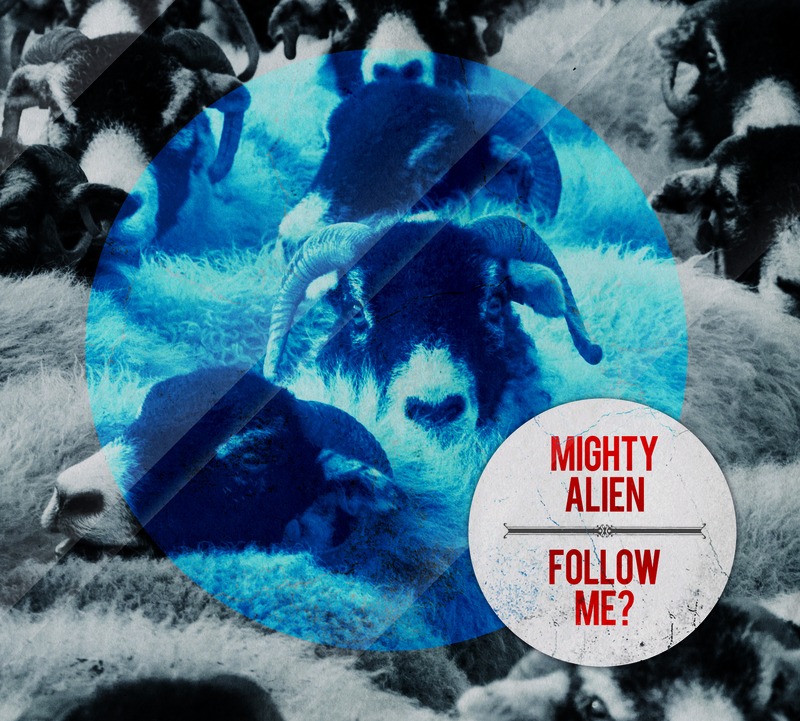 mighty alien’s digital debut album “follow me?” will be released in april, 2015. the artwork has just been designed (please see below) – that’s why we have changed the design of this blog as well. we will soon feature some new tracks on this website. thank you all very much for your love and support!